Two weeks into the new year and we have spent most of it fighting colds and trying to entertain inside. I am the sort of person that on the cold, chilly days I just want to cuddle up on the sofa and watch tv with comfort food, but with a 2 year old and 8 month old if that happens for anymore than 3 minutes I am lucky! Cabin fever sets in after 2 hours in the house, so braving it out might not be the best for our health in terms of coughs and colds but it’s much needed or would drive us stir crazy! 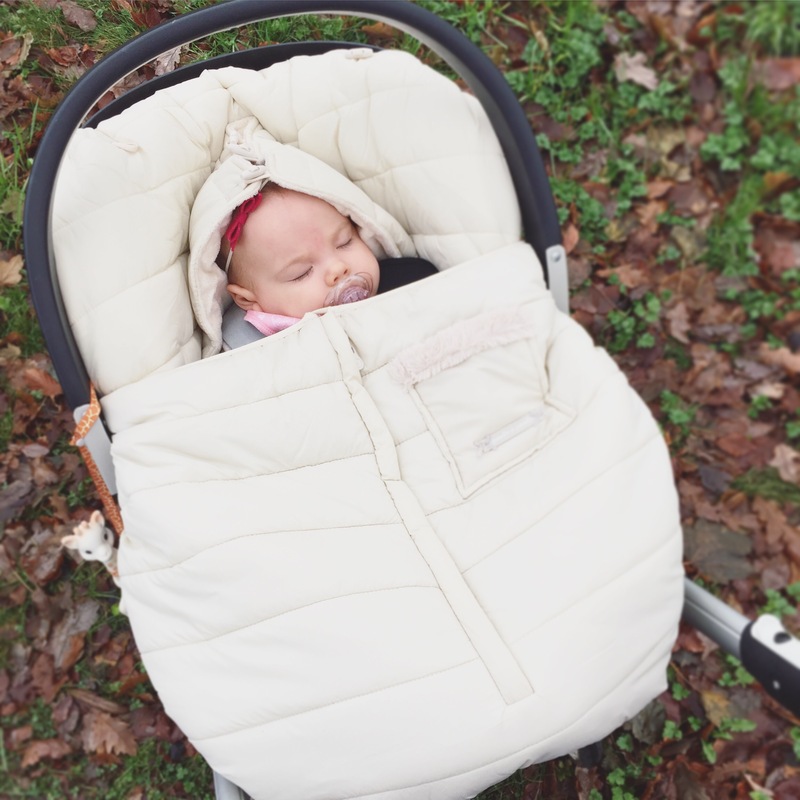 I was very excited to have been given the opportunity to try out some of Lucy and Belles beautiful range, when looking on the website I fell in love with everything but this car seat cover jumped out and I couldn’t wait to try it over Christmas and now coming into the coldest part of the year. I couldn’t believe I got to baby number two and 6months in before I realised these are available. Bella hated to be bothered and hated getting coats on and Annie is no different. They make nipping to the shop that little bit easier and quicker as popping baby in without having to add any other layers and zipping it up is warm enough. When in the car I open the zip to be sure she doesn’t overheat. The interior even has an option to fold over their head so a hat is not needed. The parcel of goodies arrived so beautifully packaged, unfortunately I was so excited to see what was inside I forgot to take a picture. Bella loved the henny and coco glitter crown and wand or ‘bibbity bobbity boo’ as she likes to call it. 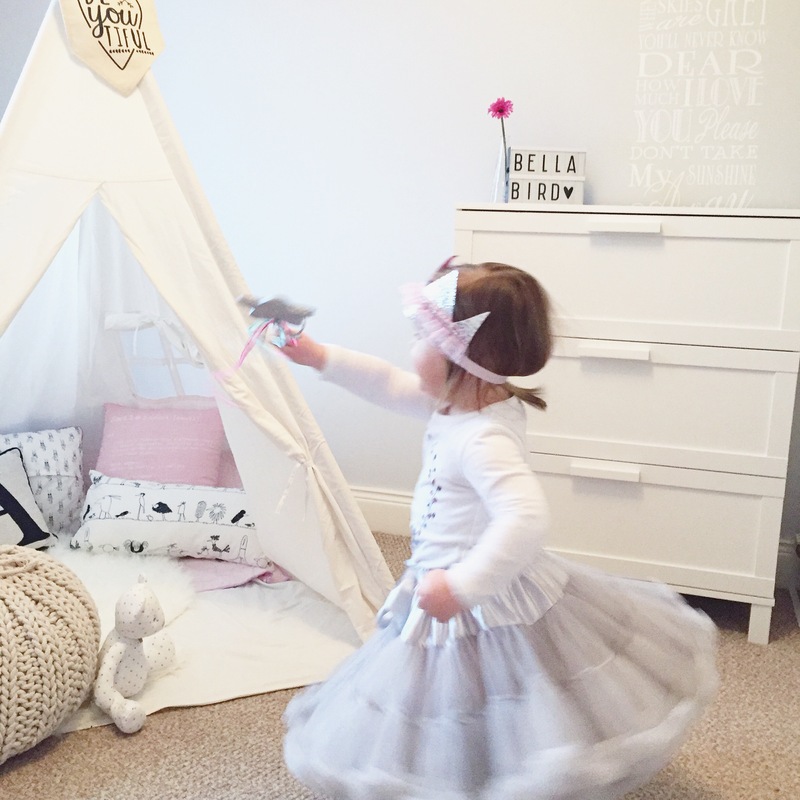 Playing dress up and reinacting Disney scenes has helped entertain through the cabin fever this passed few weeks. It’s nice to see pretty little girls dress up accessories that are not plastic with fuchsia pink diamontes on them. In the package was cutest matching Bea Legami Prezoisi ‘walk with me’ mum and mini bracelets. 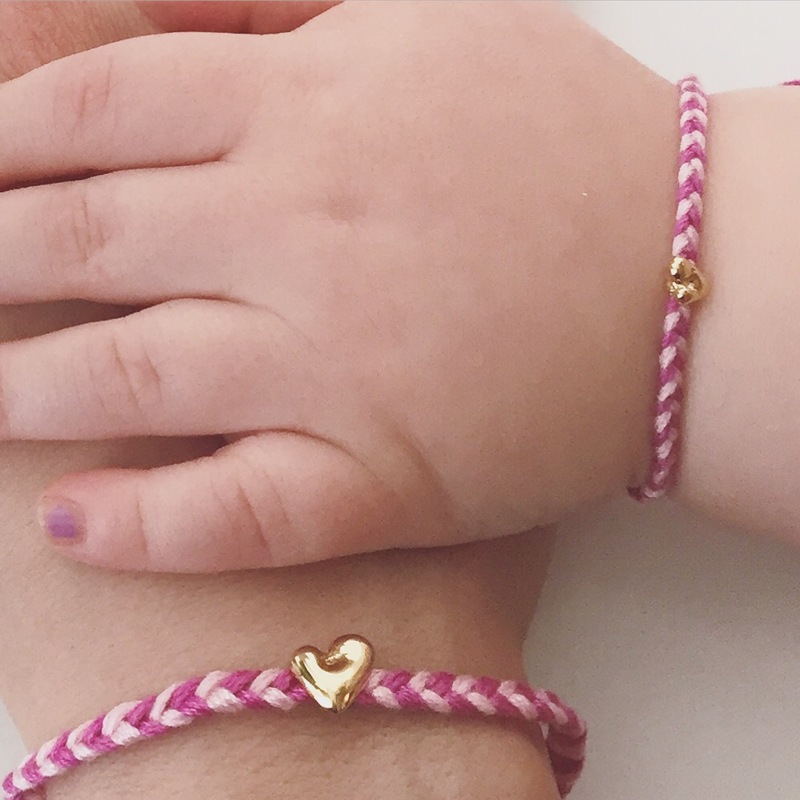 I thought these were so sweet and was nice to say that Bella shared her first friendship bracelet with her mummy as they bring back lots of fun memories when I was younger making these with my best friend. This colour is currently out of stock but I have linked the blue here (they are also on sale so be quick). Bella thought this was great to be matching mummy but I quickly got demoted when she insisted Annie had to be matching as they were ‘best sister friends’ (their sharing game recently tells a different story). 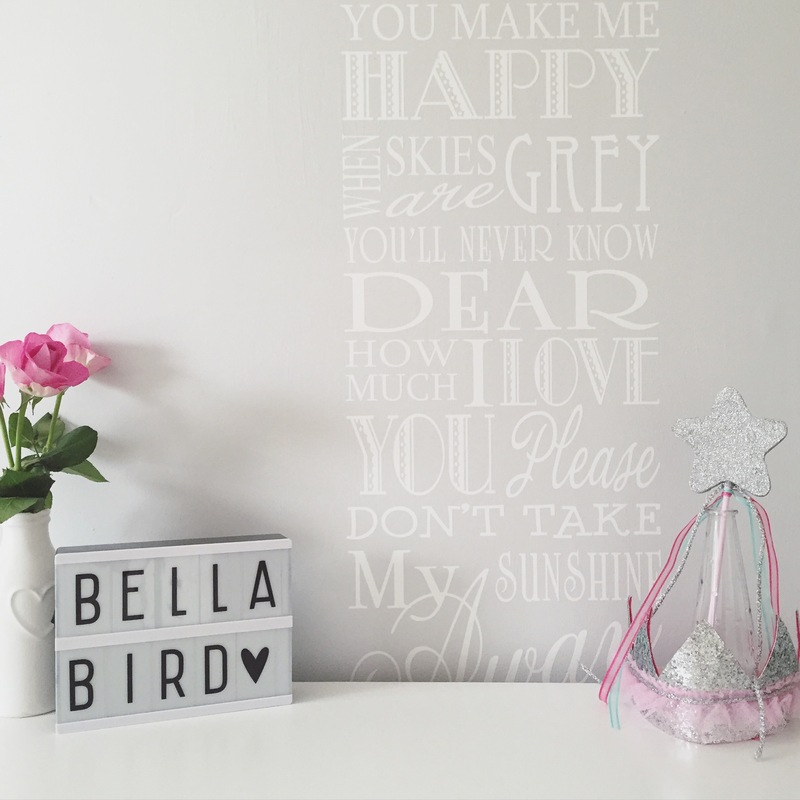 Lucy and belle is a fabulous online store for bump, baby or gifts, it has an extensive range of luxury baby items at affordable prices and items that are very different from what you will find on the high street. 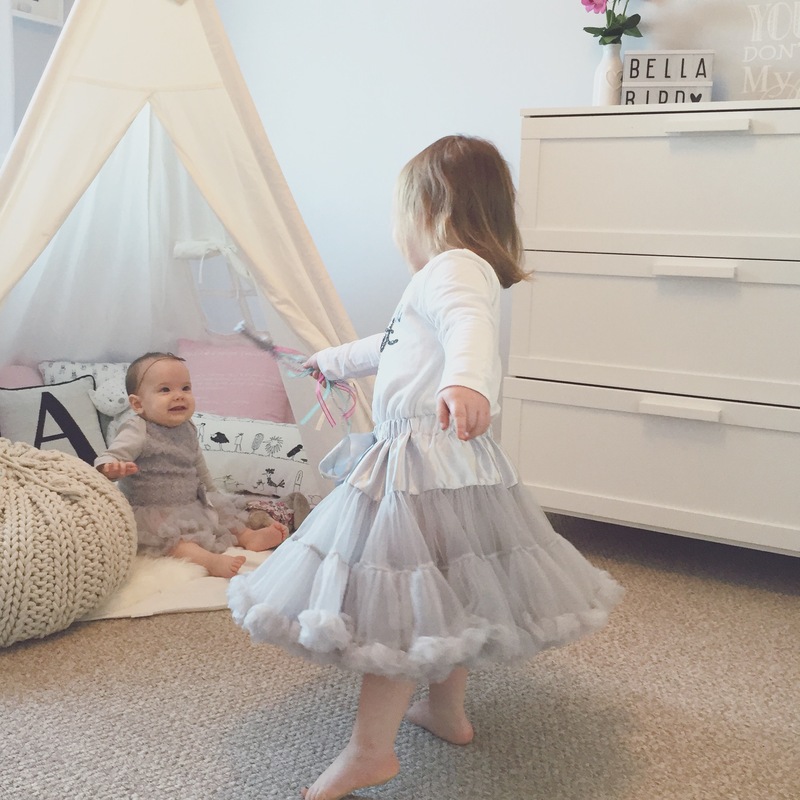 The biggest selling point for me is Clara who owns this fab store is a local girl, was a high flying business woman and when her beautiful twin girls Lucette and Annabelle came along she saw an opening in the market, a one stop shop for beautiful baby and gift items and went for it. Its great to know that behind it you are supporting an inspiring female aswell as shopping small. Lucy and Belle kindly sent me the items to review however all words, opinions and views are entirely my own.